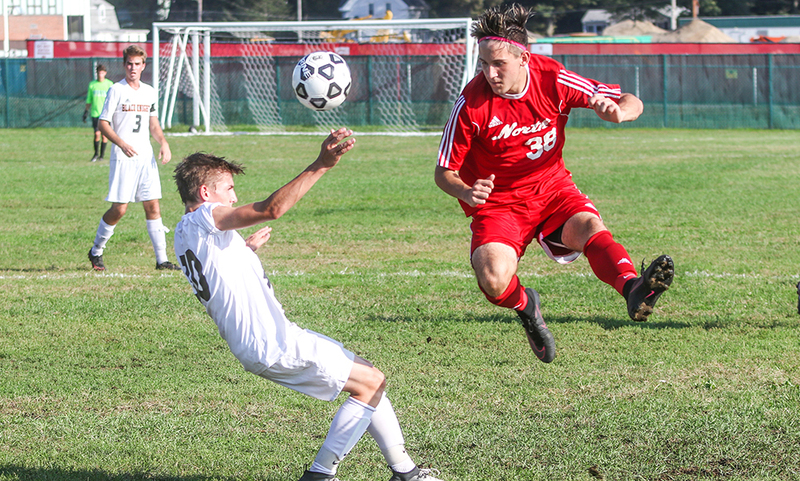 Throughout the years, Canton has had plenty of skillful goal scorers that pace the offense. 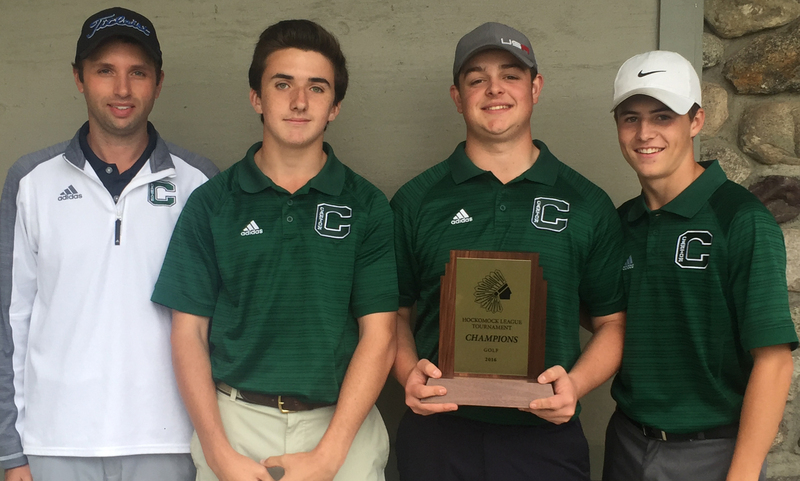 Heading into this season, it’s still to be determined who will emerge as Canton’s top offensive threat. The Bulldogs lost a lot of scoring from a year ago, including the team’s top for scorers – Matt Lazaro, Jim Jenkins, Bobby Mullaney and Seamus Pecararo – who combined for over 100 points. However, the Bulldogs have one of the strongest programs from top to bottom in the area and it will be the next man up. Senior Tommy Kilduff (nine points) and junior Jack Goyetch (12 poitns) are likely candidates to be top offensive weapons on their respective lines. One area that Canton is rock solid is defense. The Bulldogs are bringing back their top four defensemen from a year ago, including HockomockSports.com Player of the Year Jackson Maffeo and HockomockSports Third Team selection CJ Martin. Those two will be joined once again by DJ Trerice and Brad Murphy, giving Canton a solid foundation to work off of. Juniors Quinn Gibbs and Niko Donovan are set to compete for the starting job vacated by Justin Slocum. “Overall, we expect to be a scrappy team with no real superstars, but a good balance of gritty forwards, experienced defensemen, and deep goaltending hopefully will allow us to compete with the top teams in the Hockomock League,” Canton head coach Brian Shuman said. With a strong blend of experienced players and young talent, first year head coach Mark Cedorchuk is hopeful the Warriors can find their way back to the state tournament. The Warriors return both of their top scoring threats from a year ago with seniors Mike Carresi (seven goals, 10 assists) and Peter Smith (10 goals, six assists) both back to pace the offense, as well as classmate Paul Vey. Junior Aidan Sullivan is back after an impressive sophomore season (eight points) and will be a big presence along the blue line along with classmate Taylor Sharfman and senior John Brolin. It will be a familiar face between the pipes for Foxboro again this season as John Cronin returns as one of the top netminders in the league. Between a strong returning core of players and a switch to the Davenport division, 2016-2017 could be the year the Rocketeers make a serious run at a league title. Standing in the way will be Canton. Five of the Rocketeers’ leading scorers are back this year, including top goal scorer Erik Clements (13 goals, 10 assists) and top assist man and HockomockSports.com First Team selection Zach McGowan (12 goals, 12 assists). Juniors Jason McNeany (eight goals, 12 assists), Andrew Wissler (nine goals, nine assists) and Hunter Sarro (nine goals, four assists) are all back as well with varsity experience. 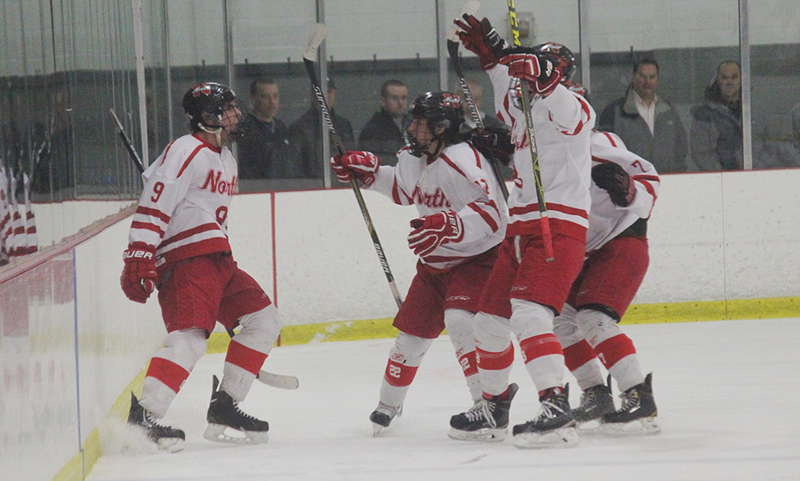 The depth in North Attleboro’s attack will make them tough to deal with. Defensively, it all starts with sophomore goalie Ryan Warren, who had a terrific freshman year and was named HockomockSports.com Underclassman of the Year. In front of him, senior Vincent Zammiello – a HockomockSports.com Third Team selection – and sophomore Brendan McHugh will anchor the defensive unit. Stoughton returns a good handful of experienced varsity players from last year’s squad, but will still be one of the youngest teams in the league. Senior forwards Jon Lessa and Nick Hardy are two of the more experienced players on the team. Lessa was second in scoring a year ago with nine goals and also added six assists while Hardy chipped in with seven points. Sophomore Sean Doherty will likely see a lot of ice time this season after an impressive freshman season. Doherty had seven goals and 10 assists for 17 points – second most on the team. On defense, senior Cam Doherty will anchor the blue line while sophomore Josh Hough will look to build upon a strong rookie campaign a year ago. Sophomore AJ Scott is back in goal this season after making over 600 saves as a freshman. Having a year of varsity experience will be vital for a handful of Stoughton’s returning players. “We are young team that will improve as the season goes on,” Stoughton head coach Dan Mark said.